Electronic Sports World Cup 2013 will take place this week at its usual setting in Paris, France with $25,000 up for the taking for the Men’s Tournament and $10,000 for the Women’s Tournament. The big favorites NiP and VeryGames will once again try to fight off teams like Astana Dragons, compLexity, Copenhagen Wolves, fnatic and ten others to take the highest prize of $12,500. You can find a detailed schedule, links to streams for every match, photo galleries and a preview on HLTV.org. 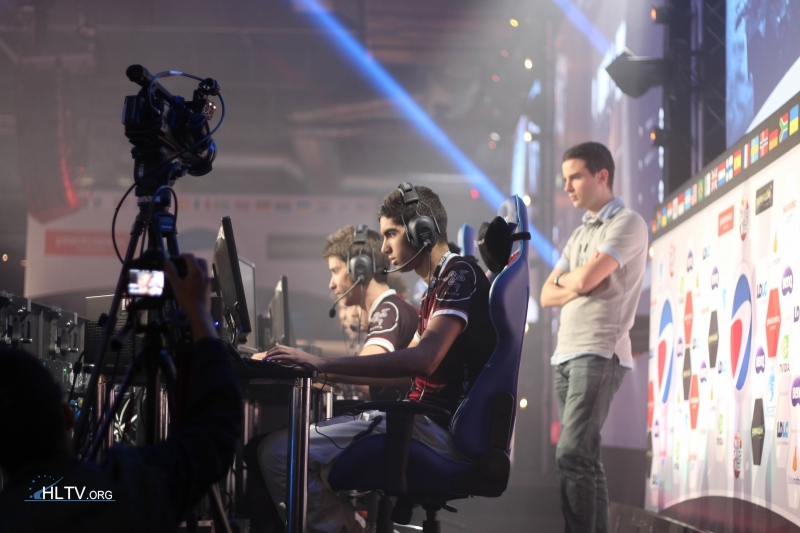 You can also follow all the action on the official website ESWC.com.